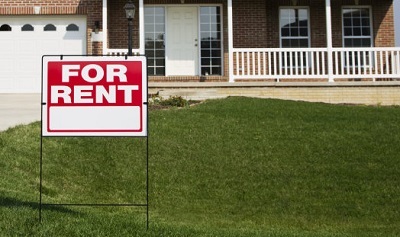 You’ve invested a lot into your rental property. It has no doubt taken time, a lot of work, and money to get it ready to rent. And now that it’s ready to go and you are looking for tenants for your vacant rental space, you need to keep it safe. Did you know that windows are often the most exposed and most easily targeted areas of your rental property? Now, with Armorcoat safety and security films, you can rest easy knowing that your windows are safe. Armorcoat safety and security films are tough, resilient films that come in a variety of clear or tinted versions. They range in thickness and use adhesive to mount to the glass, so it gives it an effective, inconspicuous defense against a variety of situations, whether it be burglars, adverse weather conditions, or accidents. This protective shield can help protect your property and save you money and hassle in the long run. Armorcoat increases shatter-resistance to help keep broken glass in place and in the event of breakage, it can decrease the risk of injury from flying glass debris. It can also reduce damage that occurs in the event of a windstorm or earthquake, it deters prospective intruders – especially those that are known to just smash the window in and grab what they want out of retail properties. Armorcoat comes in a variety of tints and sizes, is affordable, and has a strong factory-backed warranty for your peace of mind. If you have experienced window damage on your property before, you know that it can be a hassle to replace them. Never worry about that again! Armorcoat products protect government buildings, military bases, homes, and other businesses around the world. This brand has become a respected name in security and will give you the peace of mind you need as a property owner.